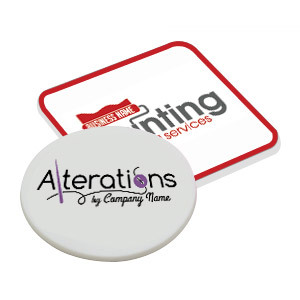 Triple thick coasters with multiple color insert options, comes in square and circle shape to protect your furniture from beverage stains. Coasters printed on 34pt card stock with multiple color inserts. Coasters printed on 30mil white styrene plastic. Flexible, durable, lightweight, and prints great. Coasters printed on 3 mm White PVC Board. Flexible, durable, lightweight, and prints great.